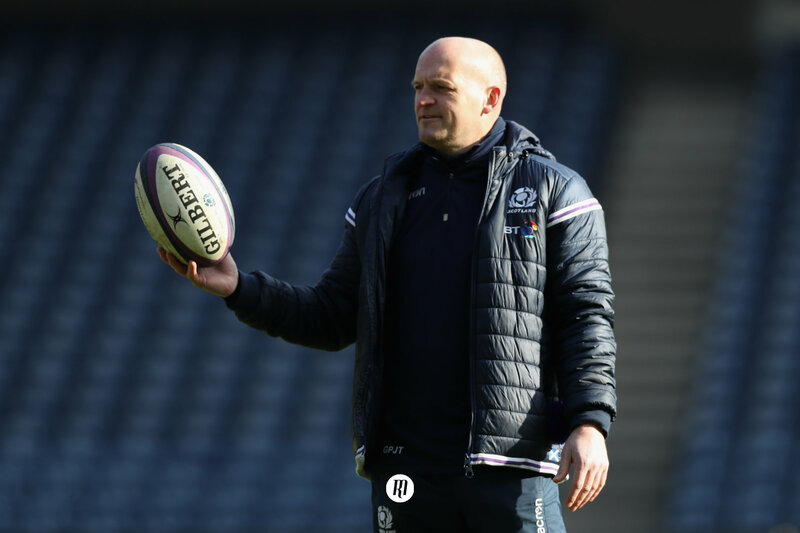 Gregor Townsend has announced his squad for the Six Nations, and perhaps Huw Jones is the man that fantasy managers will highlight as a go-to option, but there is plenty of talent elsewhere in the squad. Huw Jones is one player a lot of readers may well be looking at to play a big part in their Six Nations Fantasy Rugby squad - and Scotland head coach Gregor Townsend has backed him to rediscover his best form ahead of the showpiece event. The 25-year-old outside centre has scored 10 tries in his 19 international appearances to date - including five in this tournament during 2017 (two) and 2018 (three) - but has not quite been at his best this season. He was seen by many to be at fault for a couple of Wales’ tries during the Doddie Weir Cup loss in November while, despite recovering from a rib problem, he was not in the Glasgow Warriors’ 23 that took on Cardiff Blues in the Heineken Champions Cup last Sunday. That has left many north of the border scratching their head as to why he seems off colour, but Townsend is not overly worried, believing the great attacker will come good when the Guinness Six Nations gets underway for his charges against Italy on February 2. “We were obviously very pleased with how Huw played against South Africa and Argentina in November and how he has played for Scotland over the last 12 months,” Townsend told The Rugby Magazine. “It would be better if Huw was playing regularly [for Glasgow leading into the tournament], but he missed a couple of weeks recently with a rib injury. “You can only pick two centres each week so not everybody is going to get that opportunity to play with their club. “There’s always going to be players who don’t play as much because we have competitions at our [Scottish pro] clubs. “At Glasgow he has Sam Johnson and Nick Grigg - who are in our squad - along with Peter Horne also who is competing well there. 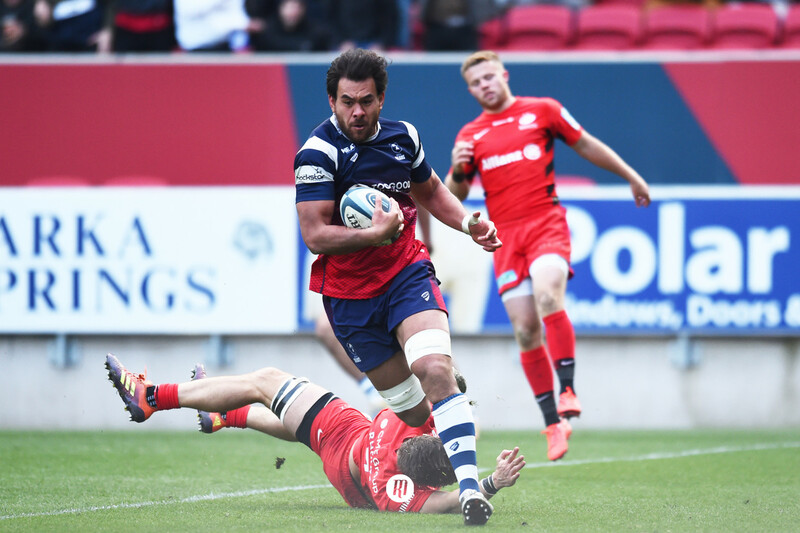 Another quality player - in fact perhaps the form centre in Scotland at the moment – is uncapped Edinburgh Rugby centre Chris Dean. So, could he be a ‘bolter’ who plays his part during the tournament and would be worth looking at for your Fantasy Rugby squad? “He really impressed us last year when he made the move from 13 to 12, it suited his strengths,” Townsend said about him. “He has been getting more touches of the ball there, getting over the gain line and making carries. “He’s improved his defence a lot in the past 12 months and that might be down to that change of position and the work he is doing with the Edinburgh coaches. 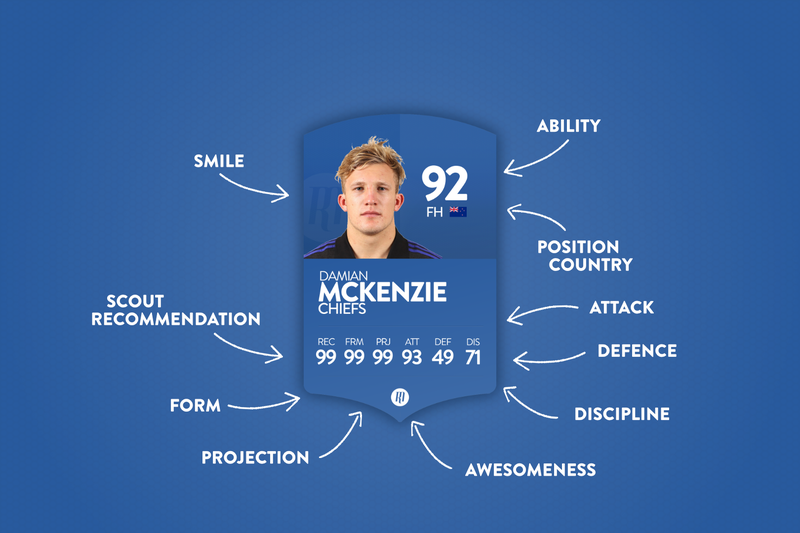 He’s also shown that he can be an excellent passer. “In all of the big games he has played for Edinburgh of late he has performed really well, up against direct rivals in the 1872 Cup games and then going to Toulon and having a very good game like most of the Edinburgh XV did, so he’s earned his place in our squad. 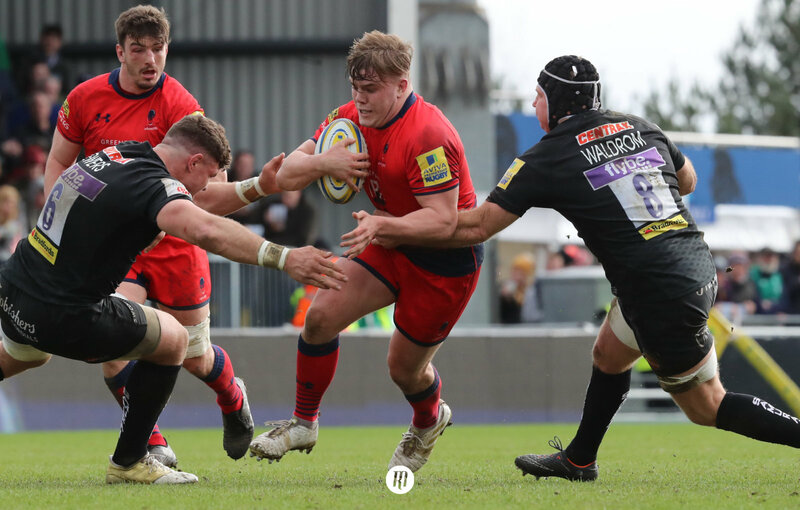 Dean was one of seven uncapped players named in a 39 man squad by Townsend on Wednesday along with the likes of back-row Gary Graham of Newcastle Falcons, tighthead prop D’Arcy Rae of Glasgow Warriors and Rae’s club team mate Sam Johnson. 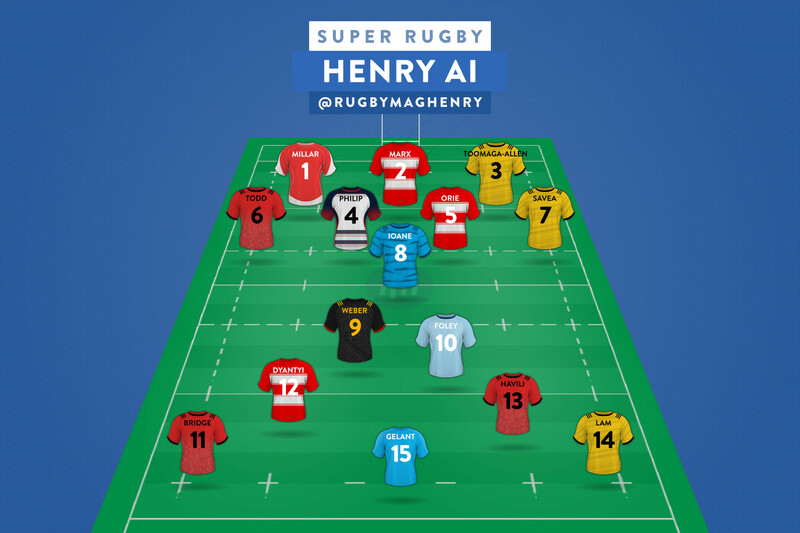 With Fraser Brown and George Turner out injured - at least for the first half of the tournament – an uncapped trio of hookers are battling it out to be back-up to Stuart MacInally - and perhaps even be a ‘wildcard’ in your Fantasy Rugby squad. Glasgow Warriors’ Grant Stewart, 23, Leicester Tigers’ Jake Kerr, 22, and 28-year-old Edinburgh man David Cherry are the three in the mix and Townsend said: “It's an opportunity for them.